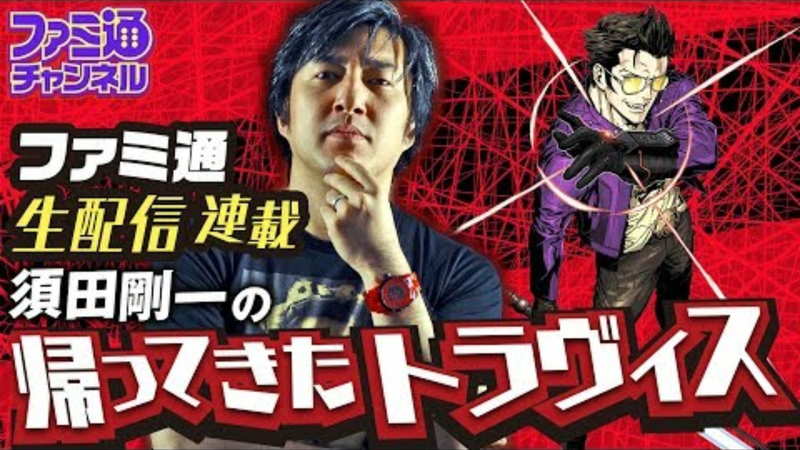 Travis Strikes Again: No More Heroes was recently featured in a livestream on Famitsu’s YouTube channel. Suda51 joined the Famitsu team to talk about the game. The livestream also showed off some Travis Strikes Again DLC 2 Gameplay. The DLC being the Bubblegum Fatale Pack, which will be coming out on April 18th as well as the 1.2.0 update. A special TSA:NMH and Dragon’s Dogma Collaboration was also announced that will have Travis available as a Pawn, which is an NPC that fights alongside the main character. New legendary T-Shirts were revealed, continuing Suda51’s love for Zelda with a Windwaker T-shirt and a Dragon’s Dogma T-Shirt as well. You can check it all out in the the video below and the gallery of screenshots. Thank you Cartridge Games for bringing it to our attention.